This hopper was on a northbound at Manchester GA on CSX. These cars are typically used to ship plastic pellets. 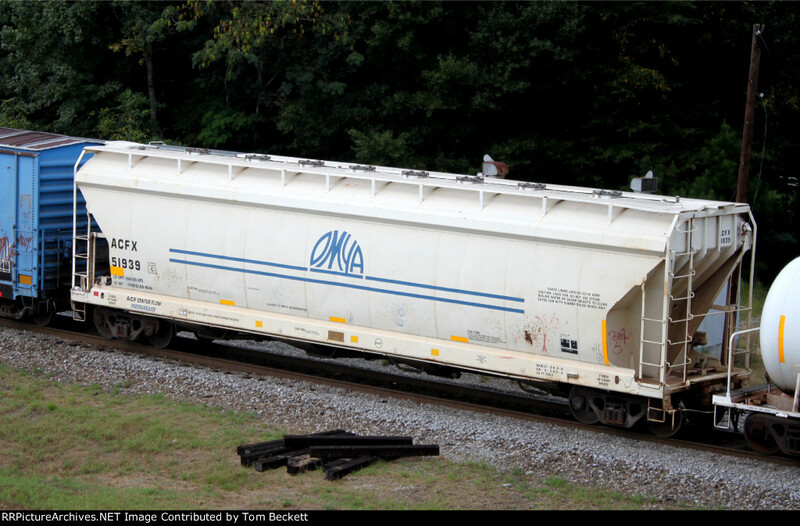 It's a Wells Fargo Rail car, leased to OMYA.